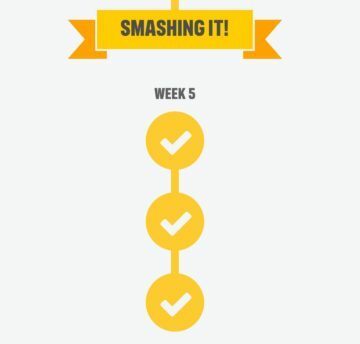 Lauren completes week 5 of her 9 week Couch to 5k challenge and this week she’s feeling a great sense of achievement. 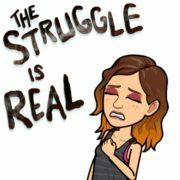 These last two weeks have been a tough road. Imagine Forest Gump’s physical journey across the United States combined with Dorothy’s emotional journey across Oz (is there really no place like home? Are those strangers she’s picked up along the way really her friends? 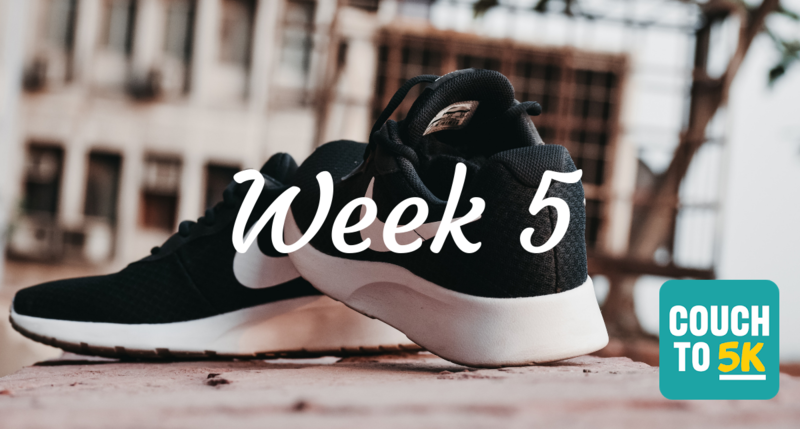 It’s a damn shame she can’t take those ruby slippers back to the farm…) – combine the two and you’ve got how I felt at the beginning of week 5. Confused, tired, sore feet and at times, not really sure if I’ll make it home. 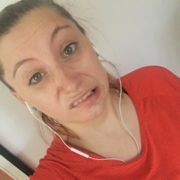 Week 5 started off rough, that much I can say. I didn’t want to roll out of bed and plunge myself into the dark, cold morning and I didn’t want to listen to Laura tell me that she was proud of me and that I could do it and I just didn’t want to do it anymore! But I did… and here is the other side of the coin, the light at the end of the tunnel, the silver lining. 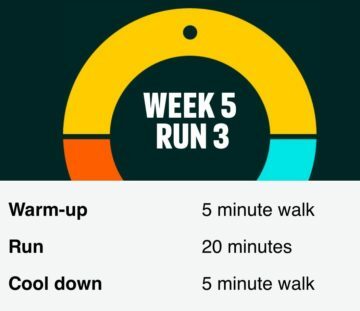 I pushed through the first two runs of week 5 and by the end of run 3, I could not believe how immensely proud of myself I had become. Suddenly, I was able to run for 20 minutes without stopping and this feeling of pride has renewed my sense of achievement. It has definitely gotten me even more determined to see this thing through. I’m ready, I’m looking forward to, and I’m going to champion week 6.